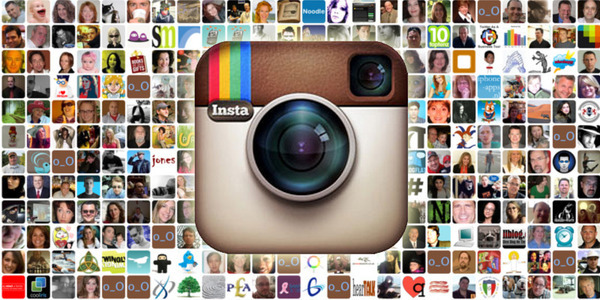 Instagram is the most personal of the mobile platforms. It’s full of potential for connecting with a brand on a more intimate level. If you’re thinking it’s just for the younger generation, you’re wrong.All ages and brands can benefit from what this app has to offer in terms of marketing. As the saying goes, a picture is worth a thousand words.What better way to speak to people than a thousand words at a time? Whether you’ve been on this platform since its inception or you’re new to Instagram, all brands should be utilizing Instagram if they want to engage with their targeted audience. Businesses have started to react more and more to this rapidly growing platform. If you analyze the top 100 brands in the world, 90% of them have an Instagram account. Let’s learn how Instagram photos can benefit word of mouth marketing and strategies for using these pictures in marketing channels. Let me walk you through some of the major benefits of marketing through Instagram. Using Instagram on your site allows you to connect with customers across multiple channels and increase cross-channel engagement. If you are too busy to connect personally, you can also make use of auto views for your next Instagram video post. This saves you time and money. For example, let’s say you display photos from your Instagram account on your website. When a customer is browsing on your site, they may not be following you already on Instagram. However, when they see a gallery of Instagram photos, they can click through to see your account, start following you, and re-connect with you later. Alternatively, a follower browsing on Instagram may have never been to your website before. By setting up a Shoppable Instagram, followers can easily reach the Instagram shop version of your Instagram accountand click through to product pages. Using Instagram photos gives you the opportunity to connect with customers where they are while also taking advantage of the far higher Instagram engagement rate. Also Checkout Give your business a boost with full cycle development. You never want to invest already tight Instagram resources in content that won’t perform well. Luckily, on Instagram, you already have feedback about how your audience will react to the content you post. This prevents you from taking up valuable resources on your website or shell out money for Instagram ads. Before choosing content for your Instagram, you can measure the results of how it was received on the platform. This allows you to choose the photos that customers liked most on Instagram and then display them on your site rather than guessing which product photos will perform best. Like Facebook, Instagram differentiates account by personal accounts and business accounts.If you turn your account into a business account, you will unlock a world of features to help promote your business. Some of these features include having a call to action button for your page visitors. It also gives you the ability to promote your posts with ad dollars and access to account insights. Instagram users have a clear understanding that the page they are on is owned by a business and is not just a personal Instagram page. Unlike other social media sites, Instagram is comprised solely of photos and videos that can be accompanied by text. The text is not mandatory, however. Additionally, videos tend to outperform images on social media when it comes to engagement and results. Worth noting is also the fact that both videos and images outperform social media posts without either. This instantly gives Instagram a leg up on other social media platforms that don’t require one of the two to post! Having a photo or video-centric platform allows your followers to remember your brand better. It also makes them more likely to engage with your content. Both of these factors bring your followers on Instagram one step closer to a purchase. Hashtags are an important feature because they allow you as a brand to target your marketing to individuals who are directly interested in your product or service. Most companies average about seven hashtags per photo they post. If you search for hashtag topics that best relate to your company, you can find people who are specifically interested in that product or service. You can target those people directly instead of wasting your efforts directing attention to people who aren’t interested at all. Hashtags are an important feature because they allow you as a brand to target your market to individuals who are interested in your products. Many fashion brands love to post “behind the scenes” images of their work. It gives fans a look at not only the finished product but also the inspirational process that drives the designer to create that certain piece or even an entire collection. This doesn’t only apply to fashion, either. Followers love to see the daily routines of their favorite brands. 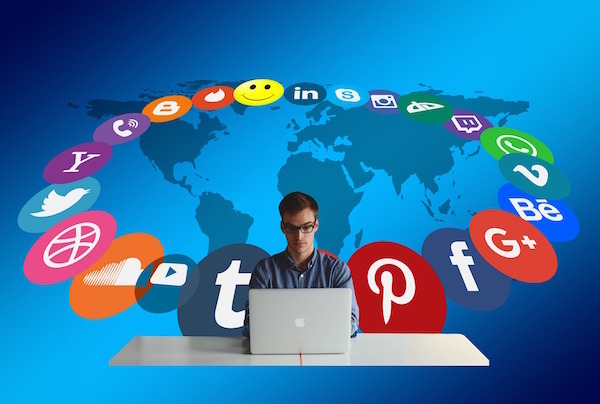 The day-to-day normality of your work gives followers a more personal connection with you or your brand.This serves to solidify their support of whatever you’re offering them. Since Facebook started charging for marketing, it is becoming more difficult for companies to compete with bigger brands. With Instagram, 100% of the content you post will be seen by your followers. There is no way to block content from a newsfeed without completely unfollowing an account. This means more customers will be able to view all of your photos and content which in turn will create more recognition for your brand. Now you know all the benefits of Instagram and why your business or company should be on Instagram. However, you need to know that building an effective Instagram strategy can’t be read in theory. You need to do effective hashtag research for your business niche that will determine your overall Instagram strategy success.